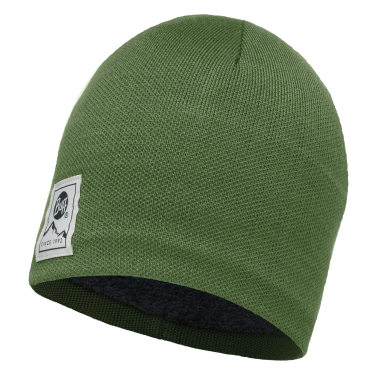 Buff Knit Hat | Kirvy. Full fleece lining. 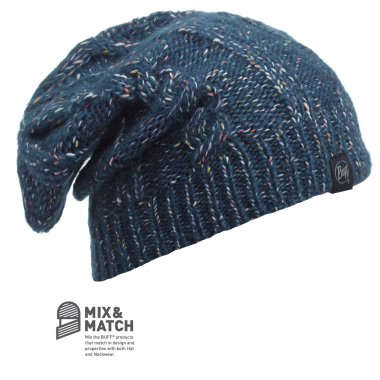 The most stylish hats, with trendy designs, using bulky yarns with lots of texture. 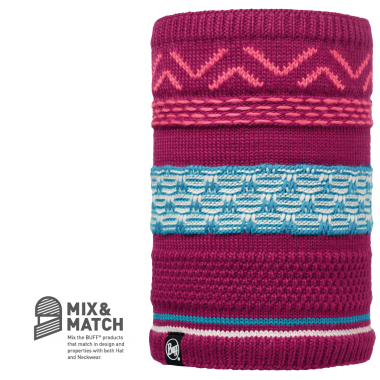 The hats collection has been designed to sync perfectly with the Buff neck accessories collection. 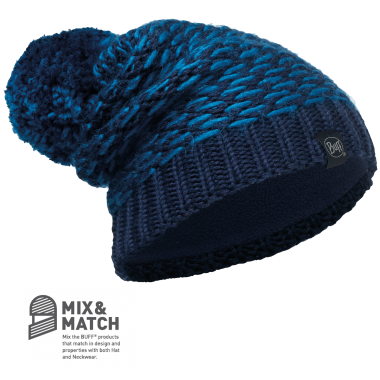 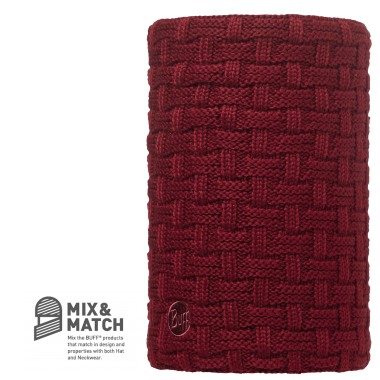 The concept of “mix and match” has been incorporated into all hat models, which can be matched with a corresponding neck accessory. 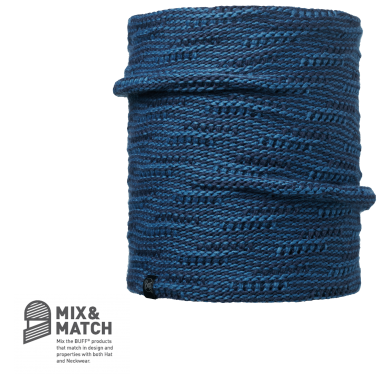 View our whole range of Buff here.